IELLO Games Kobayakawa Giveaway! Ends May 4, 2016. 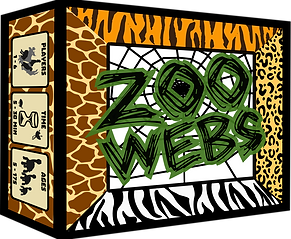 Clark Creative Zoo Webs Giveaway! Ends May 6, 2016. Flood Gate Games Epic Resort Insert and Vault Wars Giveaway! Ends May 9, 2016. Clash of the Battle Goats Unique Art, Games and Other Rad Swag Giveaway! Ends May 10, 2016. Enter by shareing this link: http://kck.st/25XgdYC and using the hashtag #ClashGoats. 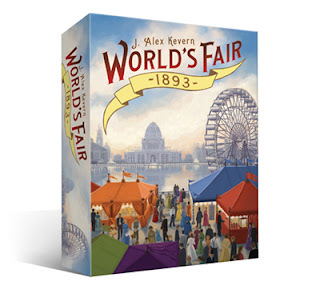 EverythingBoardGames.com and Renegade Game Studios World's Fair 1893 Giveaway! Ends May 18, 2016.